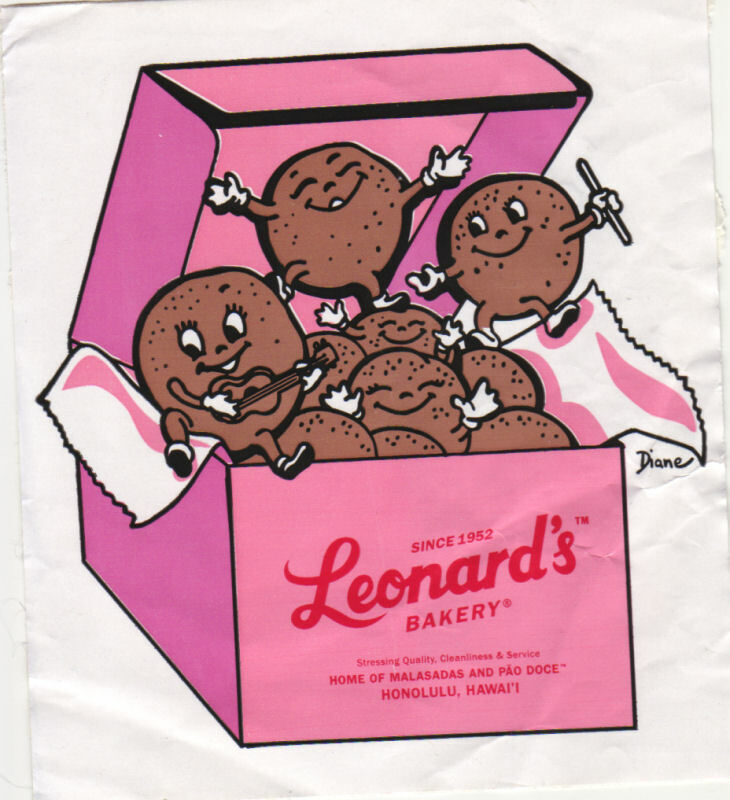 Apparently, the best Portuguese Malasadas are to be found in Honolulu at Leonard’s Bakery. I can confirm that this bold statement is, in fact, a fact. Want More Food,Vacation: Had to Get Away?